Creating expense reports, entering mileage, and tracking the money spent on buying can be a time consuming and challenging job for your employees. 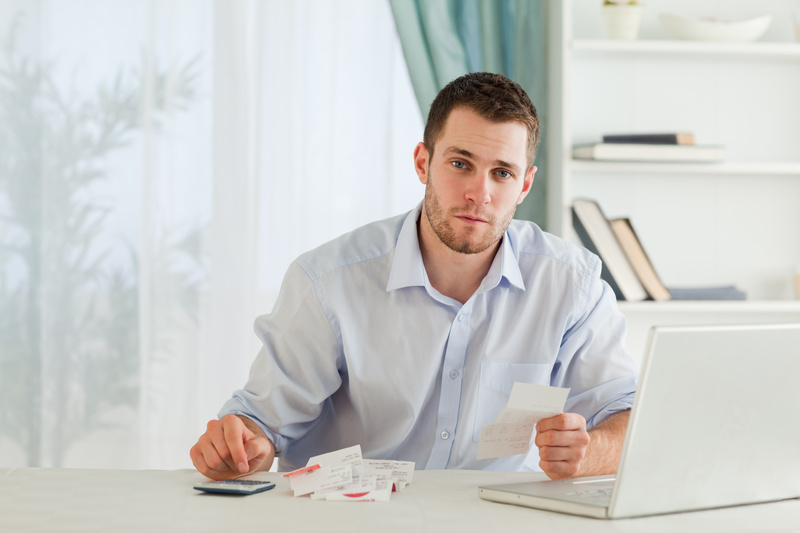 Manual expense tracking creates numerous accounting issues that lead to problems in future. However, new technologies are making expense tracking and analyzing much easier and faster. Robust expense tracking software that offers advanced features and mobile applications helps you track expenses on the move. Logging mileage, tracking billable hours, and storing receipts can be done from all mobile devices. Mobile expense management apps allow your employees to scan receipts, file expenses, and submit reports even when they are on the road. Business travelers can keep up with expenses in real-time, rather than sorting them out after they return to the workplace. Cloud-based solution offers a single, easy-to-access location for storing and monitoring all expense management information. You can customize the software according to your business requirements, and can streamline all major accounting functions into one web-based solution. Establish company-wide expense policies and ensure that all your employees are submitting expenses without violating business rules. Automated system leverages a flexible enterprise rules engine that enforces business policies at the time the expense is submitted. Corporate credit cards generate a self-contained list of spends, which simplifies expense tracking. Credit cards also help you limit over spending, automatic controls on card usage, including the ability to set spend limits based on time, vendor category, or other category. By using an automated expense report solution you can better guard against fraud and free your employees for business growth.